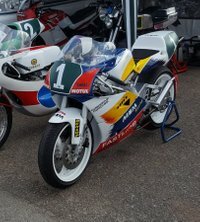 Fastline is a leading family run motorcycle business based in Preston Lancashire, established in 1989. We cater for all, from the learner scooters through to sports, race bikes, cruisers, tourers, classics etc . There are many bikes on site and plenty in store so no two days are the same. We are experts in the two-stroke market and engine rebuilds are a speciality with a fully equipped workshop offering servicing and repairs with no job too small. If you want a motorcycle Fastline is the place to come, we are proud of our reputation quality and service and above all value for money. Nationwide delivery available. If we don't have what you are looking for we know where to find it with our worldwide contacts. 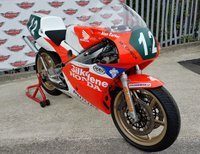 Visit our news section for our Supersport, Customs and Cruisers, 2 Stroke, Touring and Classics information. View our latest selection of used motorbikes for sale in Preston here. 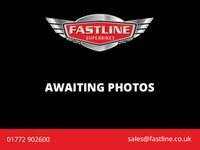 Click here to get in touch with Fastline Superbikes - quality used motorbike retailer of Preston.